Physical Systems Integration (PSI) was formed in 2002 by information technology professionals with a product line specifically targeting and addressing the concern and need for energy companies to manage physical assets. As chief executive officer and one of two original founders of PSI in 2002, James has overseen PSI's rapid growth from a startup company to its current position as a leading provider of software and services providing a full range of Merchant and Asset Management systems for the wholesale power and gas industry, including Power Plants, MUNI’s, COOPS and Utilities. PSI has grown to provide mission-critical software and services to many of the industry-leading companies around the United States. James oversaw the relocation of corporate headquarters from Houston to The Woodlands as well as the establishment of a development / support team in Allen, Texas and our hosted data center in Dallas, Texas. James is a 40 year veteran of the software industry and has worked in every aspect of the IT industry. He has successfully provided executive and project leadership to both public and private high tech companies. Prior to the start up of PSI, James was Senior Development Executive for Entergy Wholesale Operations; Senior Account Executive for Sabre Systems including setting up the Sabre Pacific division in Hong Kong; Senior Project Executive for Bedford Associates on a number of major projects including IBM’s first ASIA/Pacific Integration project. James has also held Executive Management positions at United Airlines Maintenance and their Reservations systems. As co-founder and Chief Technology Officer, Frank is responsible for the Development and Operations Center in Allen, TX. With 30 years of experience in corporate IT systems and 10 years of experience in the energy sector, Frank sets course for products and the supporting technology. Frank has 20 years of airline systems experience at some of the most prestigious airlines in the US, Asia and Europe. When his children approached school age, Frank and his family returned to their roots in Texas and became involved in the energy sector. Frank grew up in San Antonio, Texas and graduated from Southwest Texas State University with a degree in Management Information Systems. He lives in Fairview Texas with his wife, son and two daughters. When not running his high school age daughters to activities, you can often find Frank crewing for his son's racing effort. Lyman Wilkes is PSI’s Senior Vice President, Energy Asset Optimization. With over 25 years of experience in the energy industry, Lyman is responsible for developing optimization opportunities and products for PSI’s clients and prospects. He also has responsibility for Customer Relationship Management and Business Development. 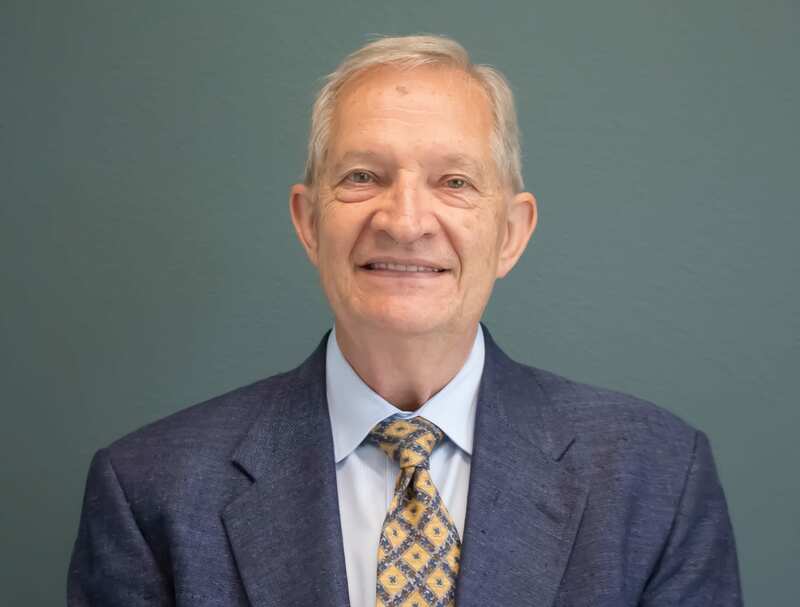 Lyman began his career in the Energy industry with an independent oil and natural gas company in Fort Worth, Texas that eventually became Burlington Resources. He had numerous positions during a 15 year career, eventually working in the Treasury group responsible for implementing the FAS133 standards for energy hedging and trading transactions. Lyman has extensive energy industry knowledge and experience stretching across both the wholesale and retail markets. His expertise includes developing and managing hedging strategies for load obligations and generation assets in several organized power markets in the U.S. 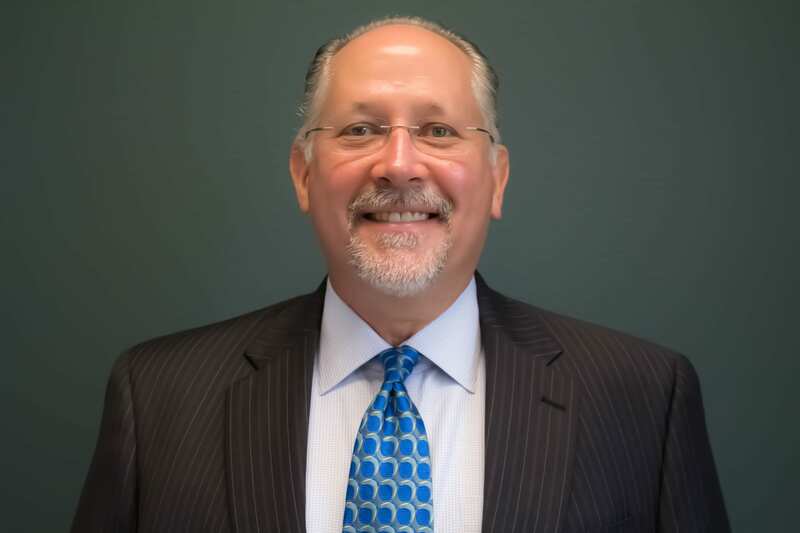 He has built or assisted in the business formation of several entities in the Texas, New York and Pennsylvania competitive electricity markets. Lyman hold a Bachelor of Business Administration in Finance from Texas Christian University. Brent currently holds the position of Senior Vice President with Physical Systems Integration (PSI) where he is responsible for NERC Compliance Consulting Services. 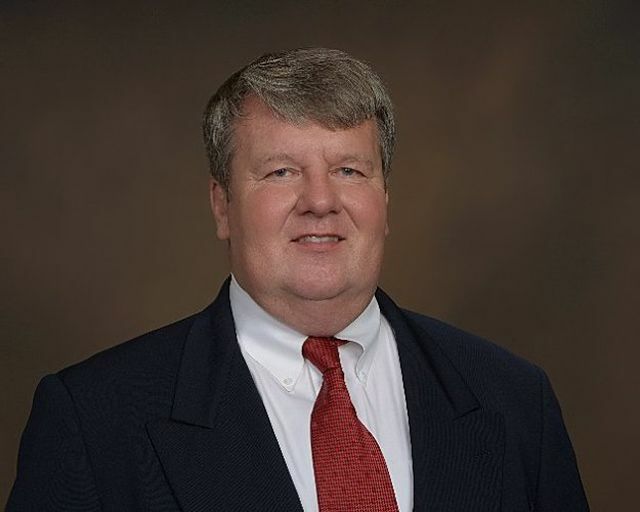 He has more than 30 years of experience in many aspects of the energy and utility industry; he was a certified North American Electric Reliability Corporation (NERC) Reliability Coordinator (RC) System Operator from 1993 - 2013 and is experienced in managing several regulatory areas including NERC, the Federal Energy Regulatory Commission (FERC), ISO, and PUC compliance. Brent was responsible for regulatory at Horizon Wind Energy as Director of Regulatory Affairs and at Calpine Corporation as Corporate Director of Government/Regulatory Affairs and NERC Compliance. He served as a Principal with ICF Consulting and focused on the NERC and Regulatory needs of clients throughout the U.S. and Canada. Through a consulting engagement, he served as the Compliance Officer for Texas Municipal Power Agency (TMPA) from 11/2012 – 12/2013. He has direct experience in developing, implementing, and managing compliance programs. 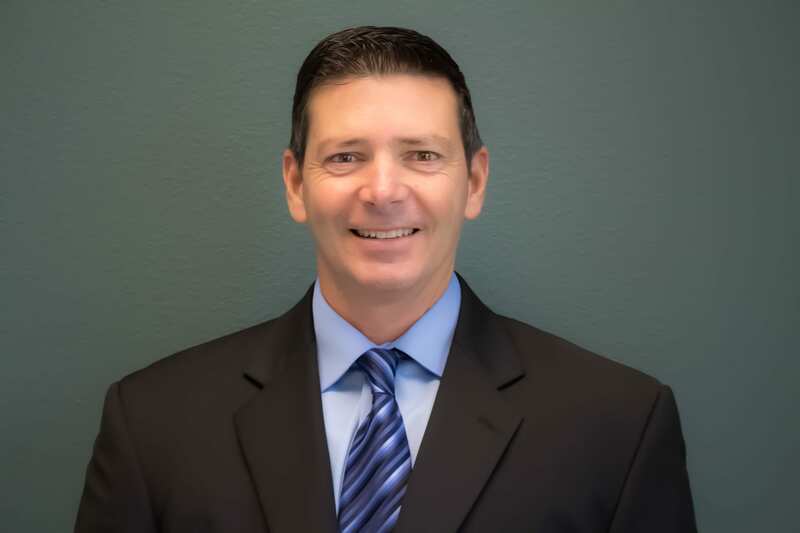 In the past, Brent has served as vice chairman of the NERC Organization, Certification and Registration Subcommittee (ORCS) and as a member of the Compliance and Certification Committee (CCC). He also served as a Power Trader, both real-time and short term for Entergy and CLECO Midstream Resources.